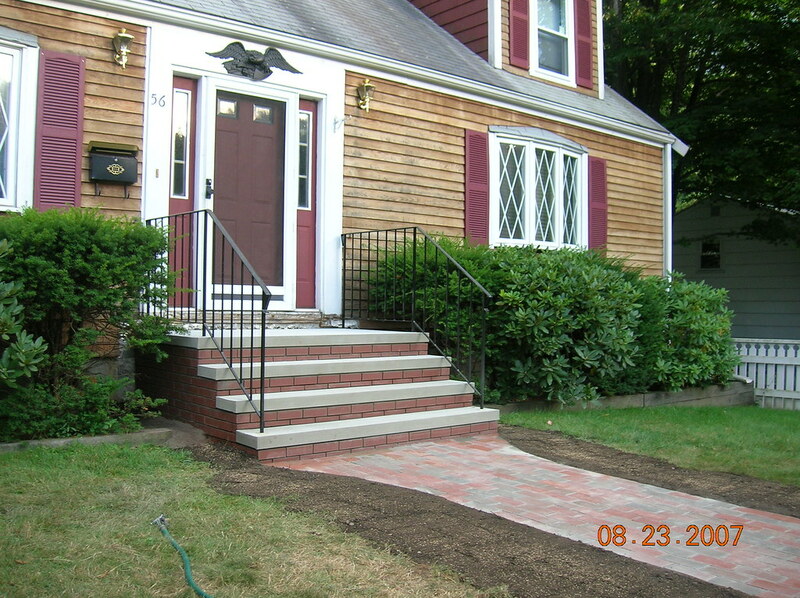 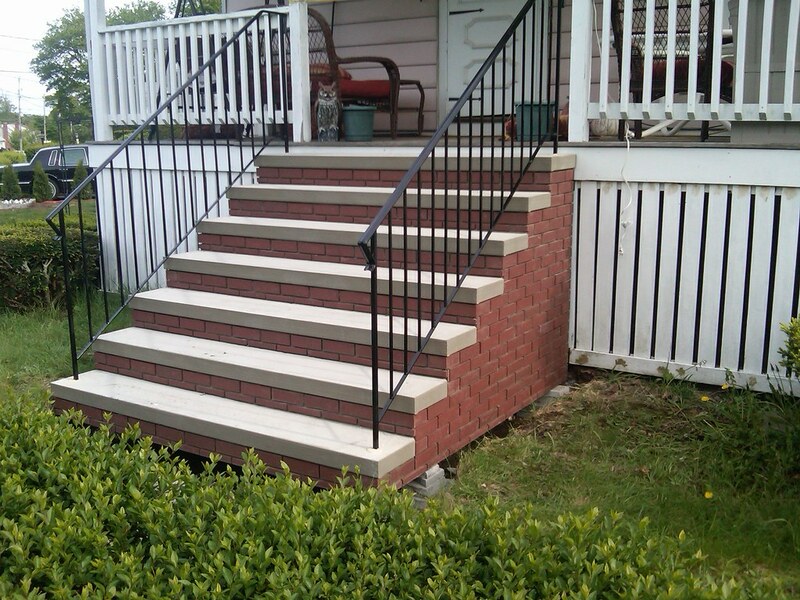 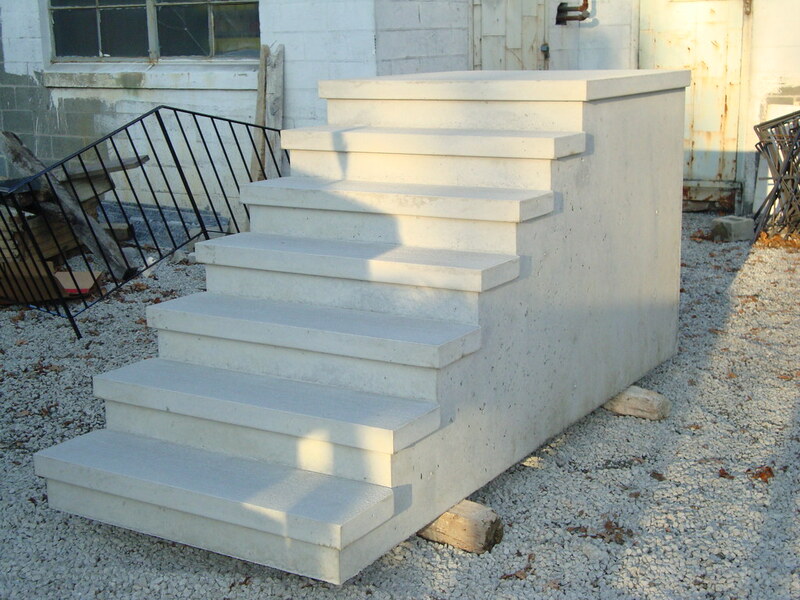 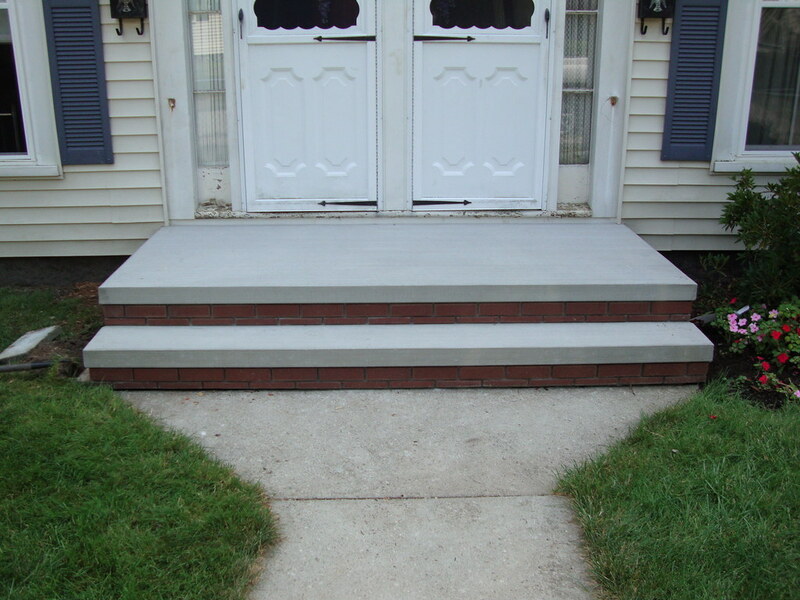 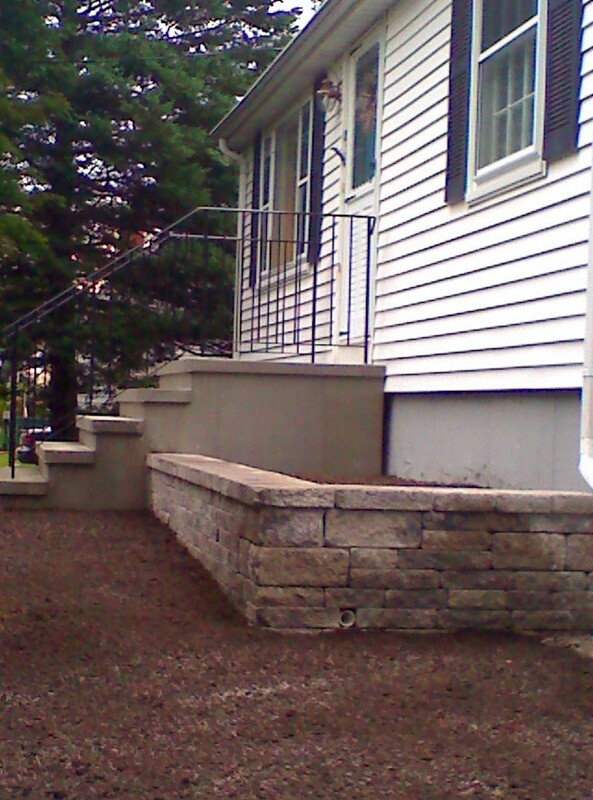 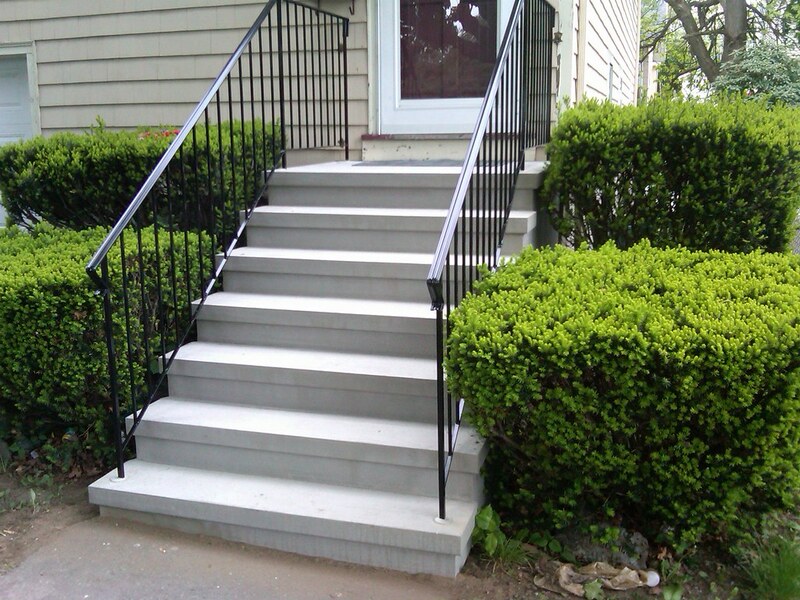 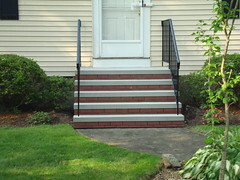 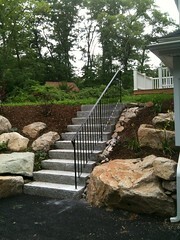 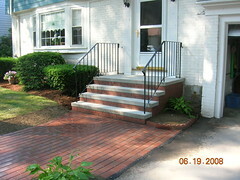 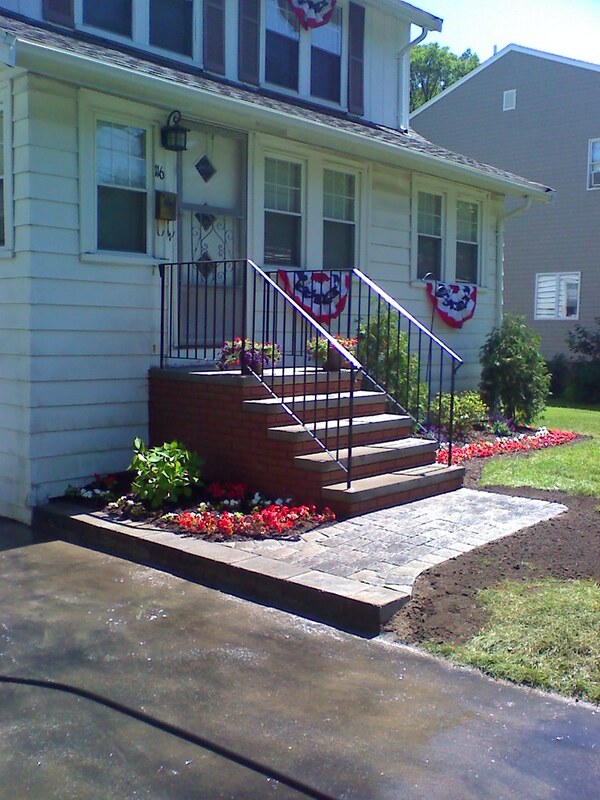 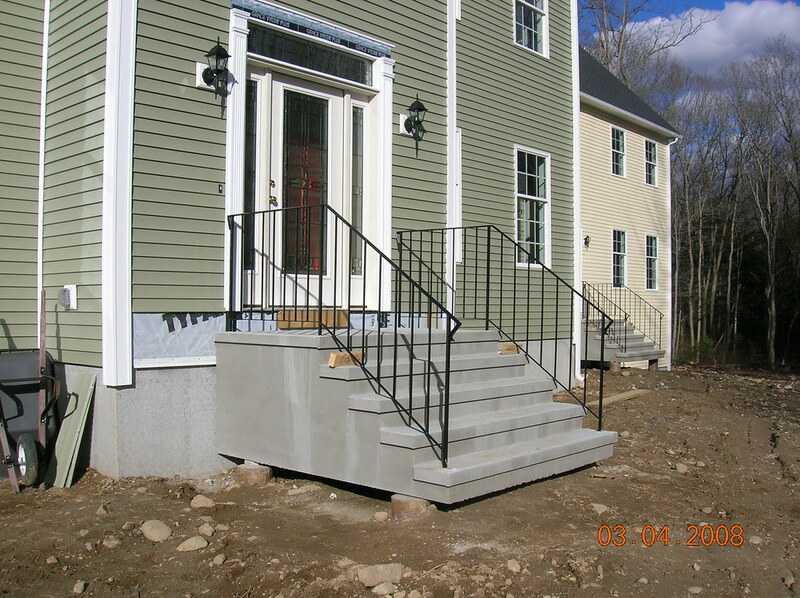 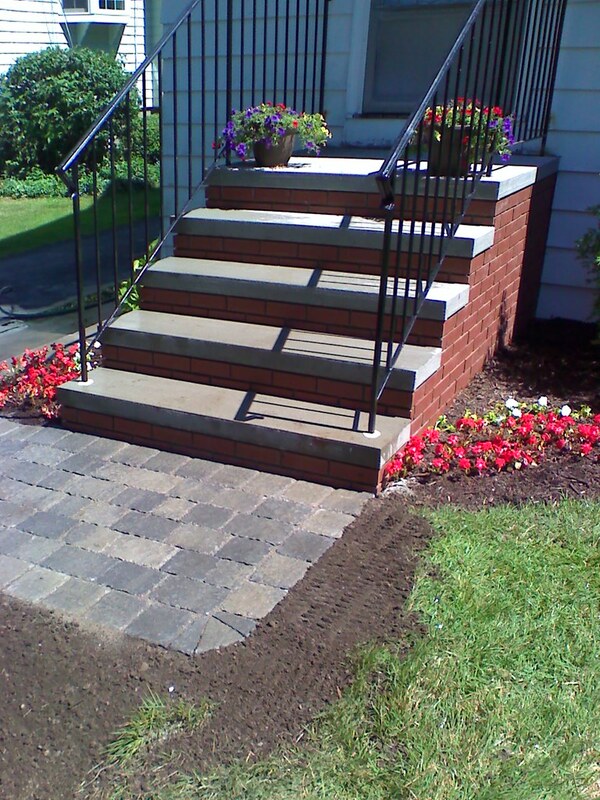 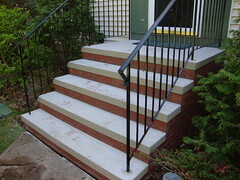 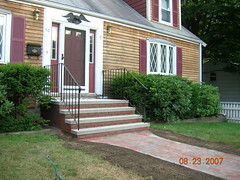 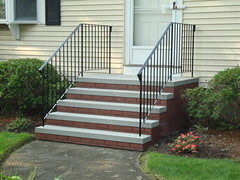 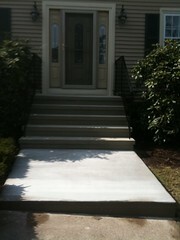 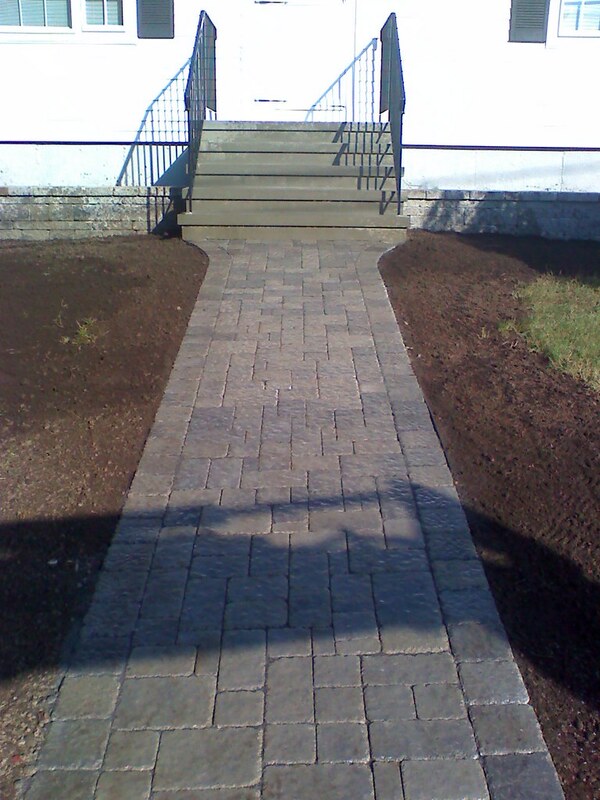 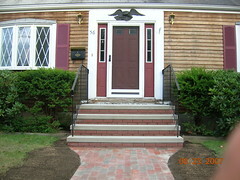 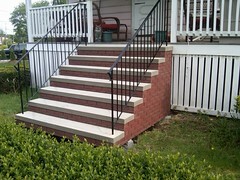 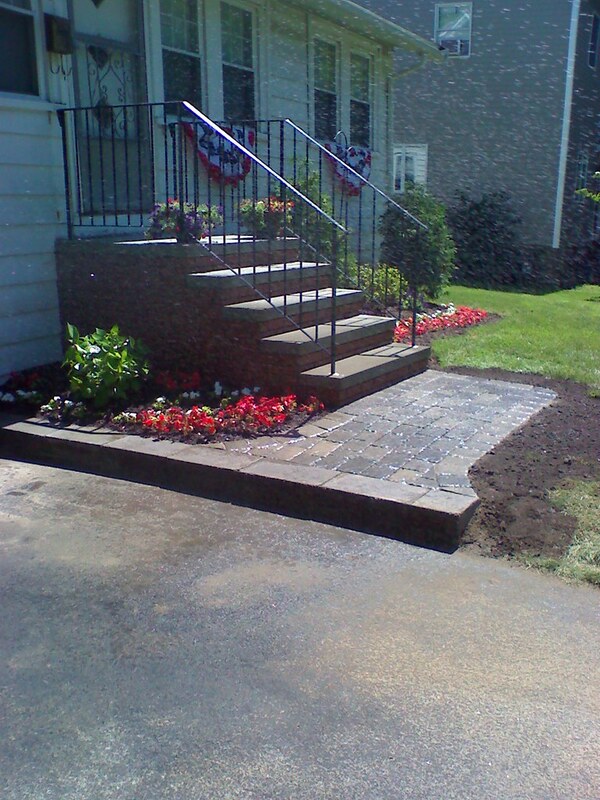 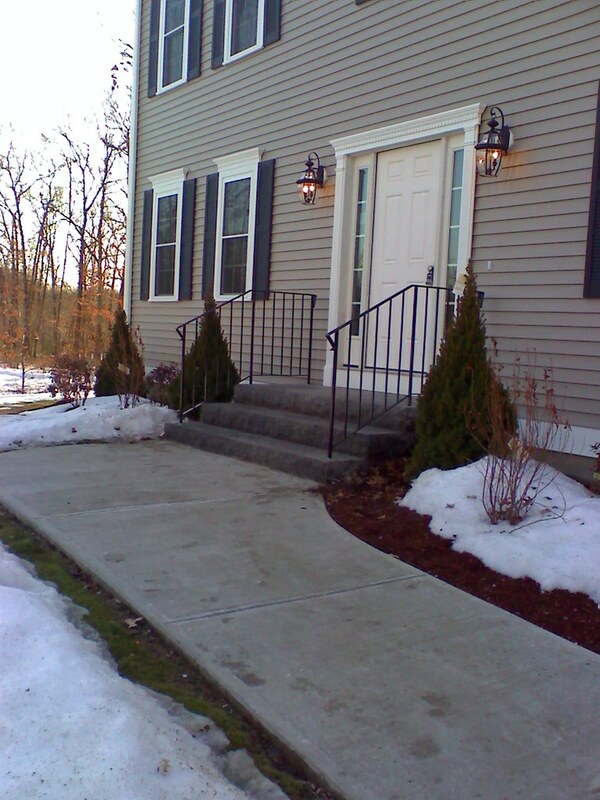 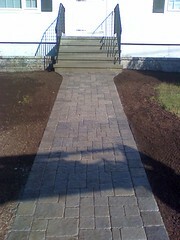 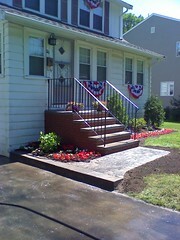 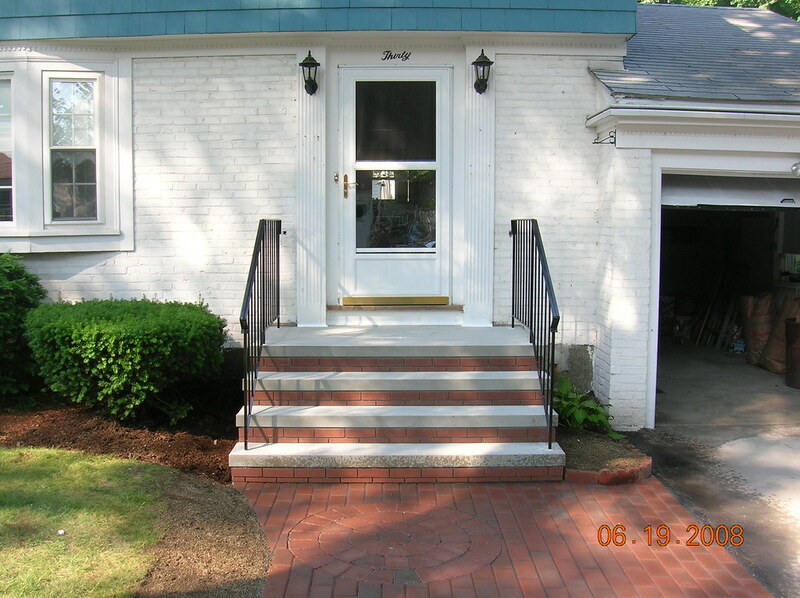 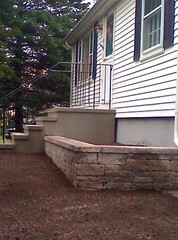 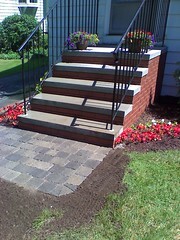 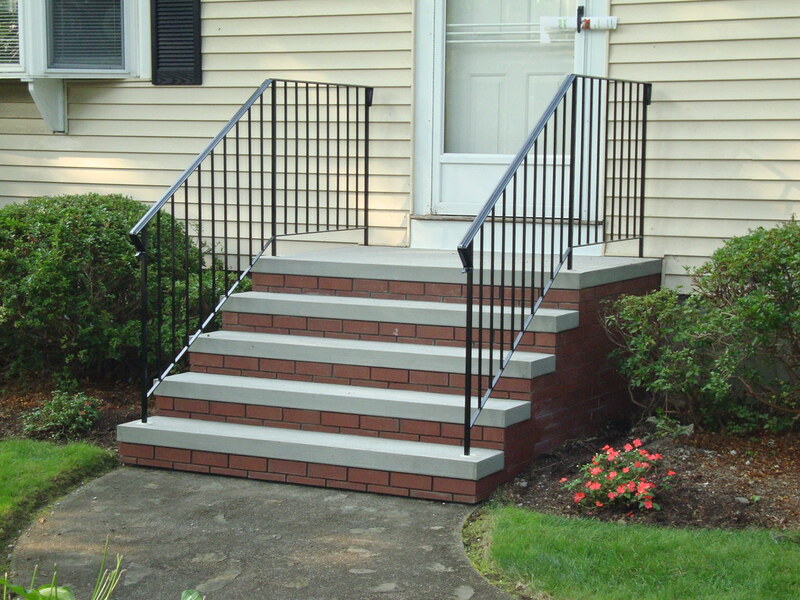 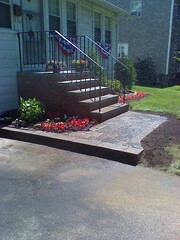 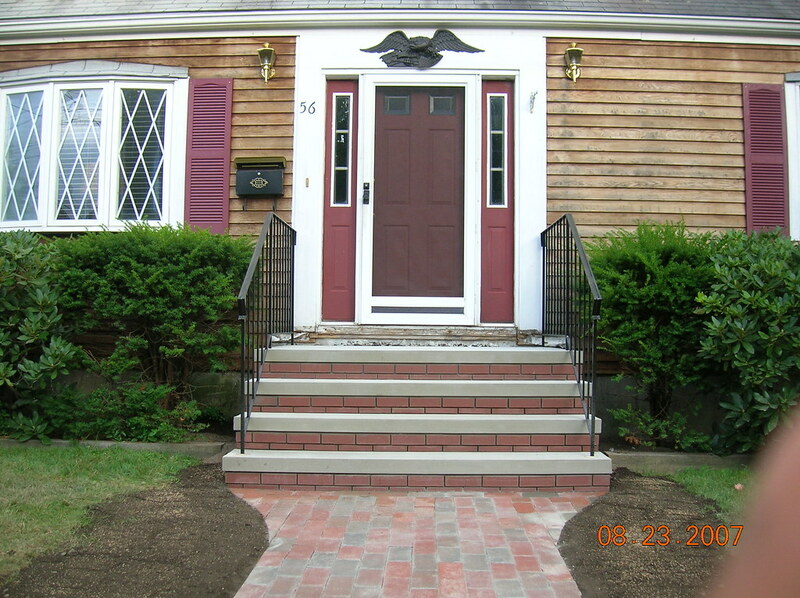 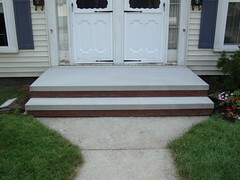 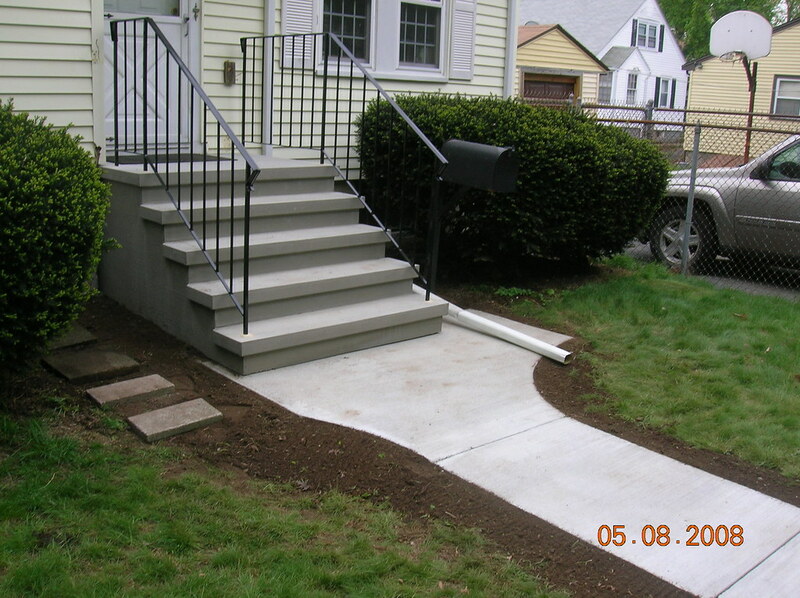 Means Precast stairs are the fastest and most economical way to add or replace steps for any home. 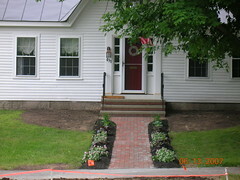 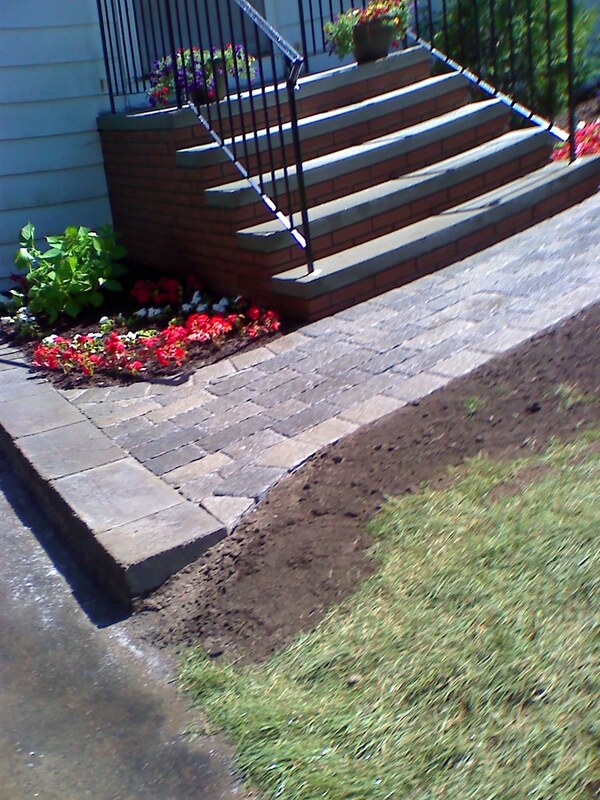 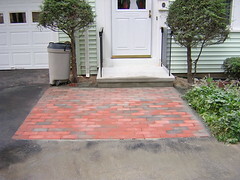 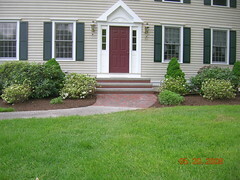 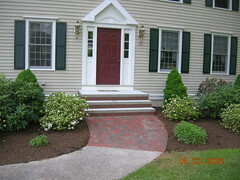 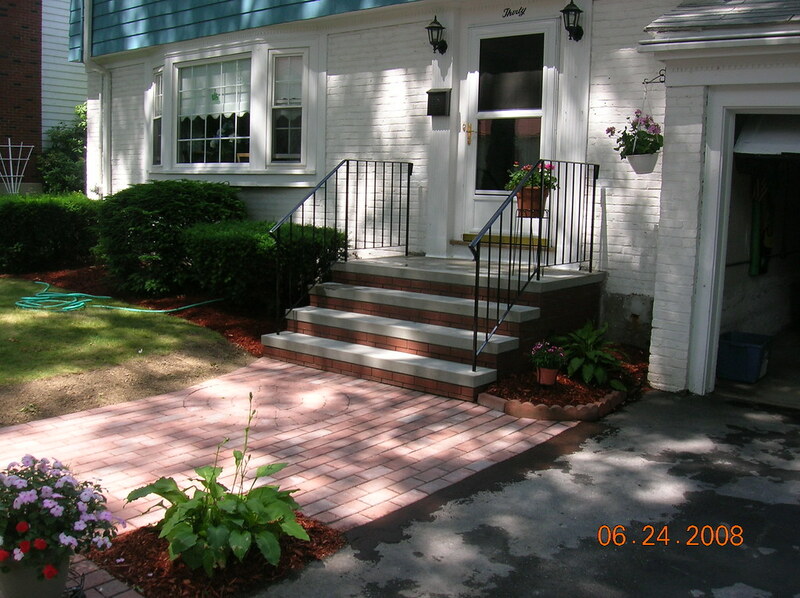 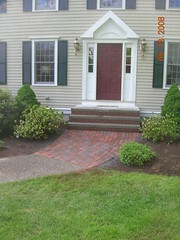 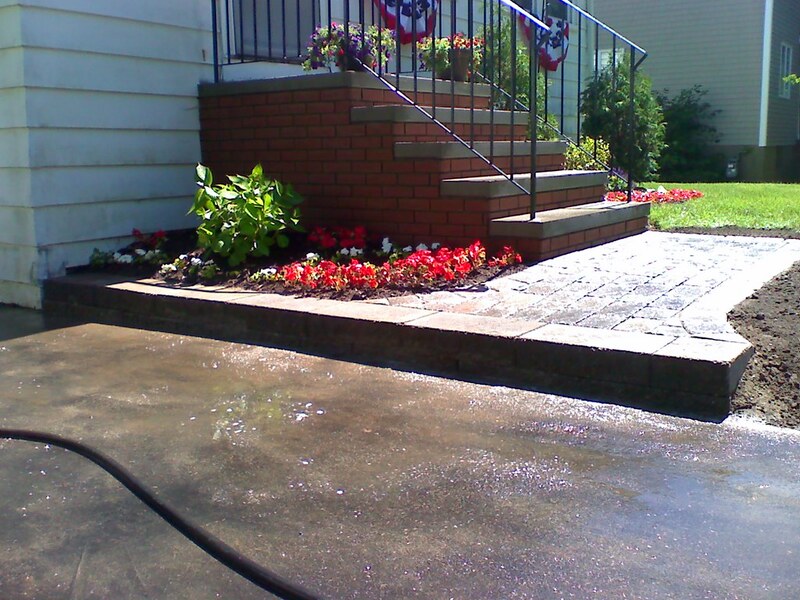 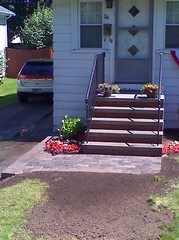 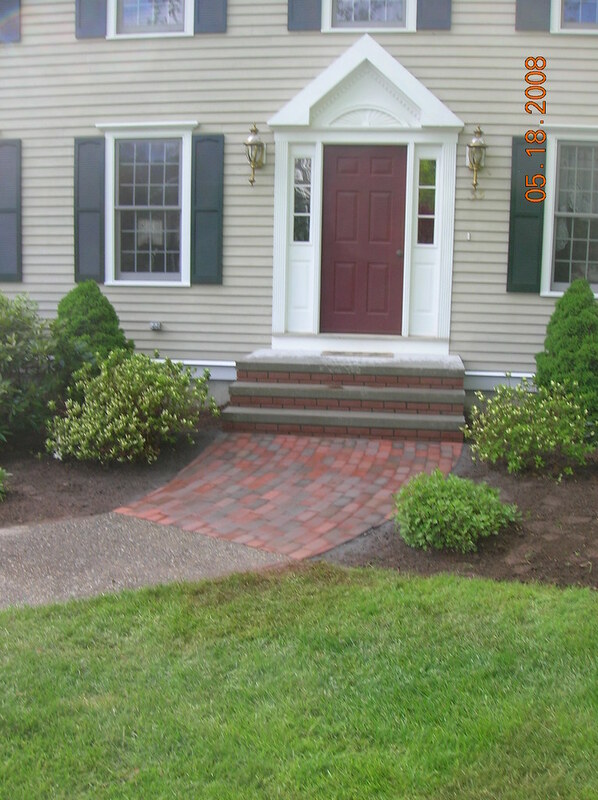 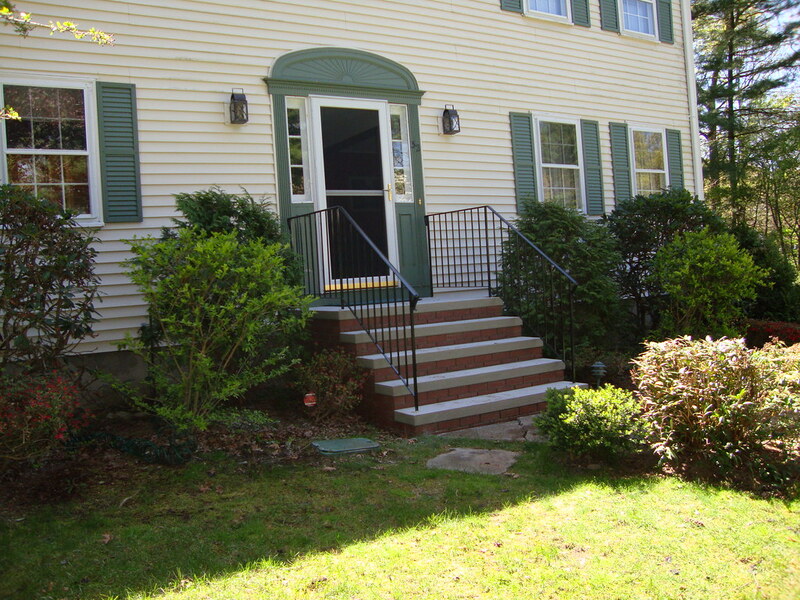 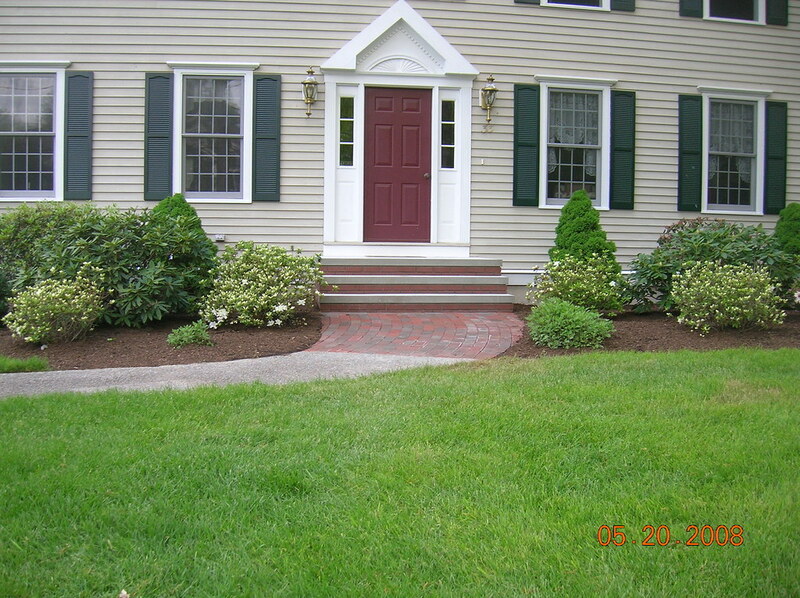 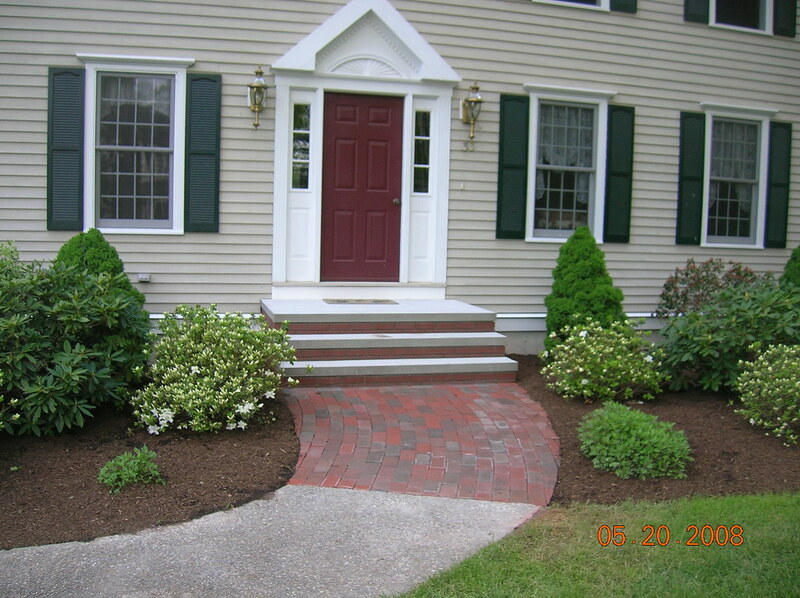 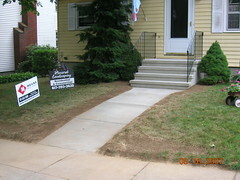 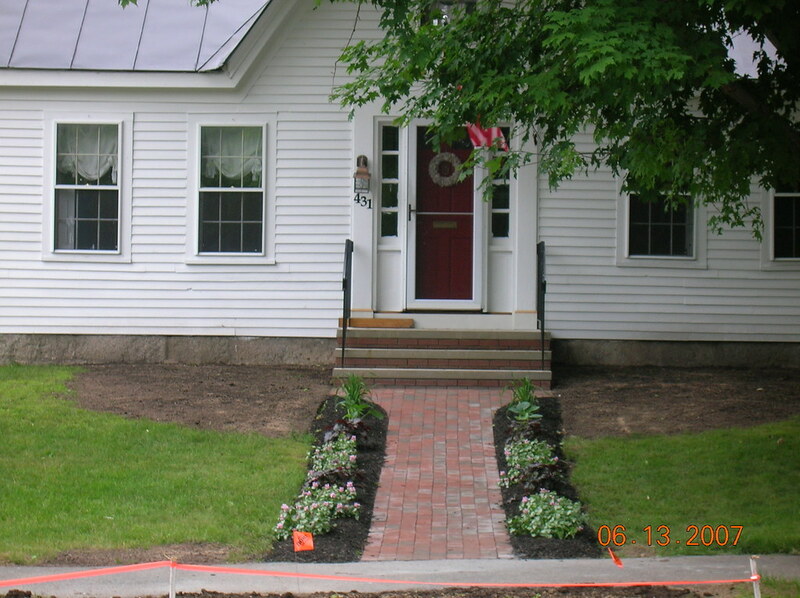 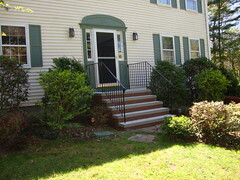 Ideal for both new home construction and older home renovations. 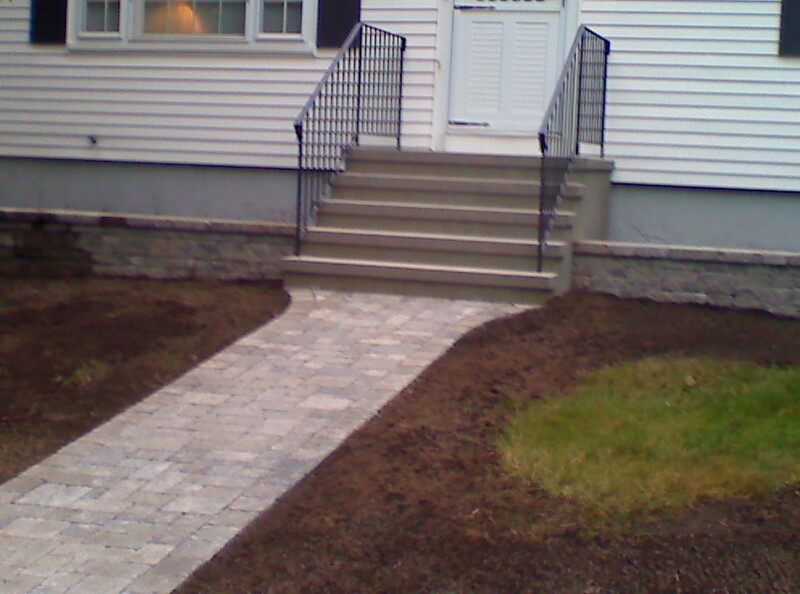 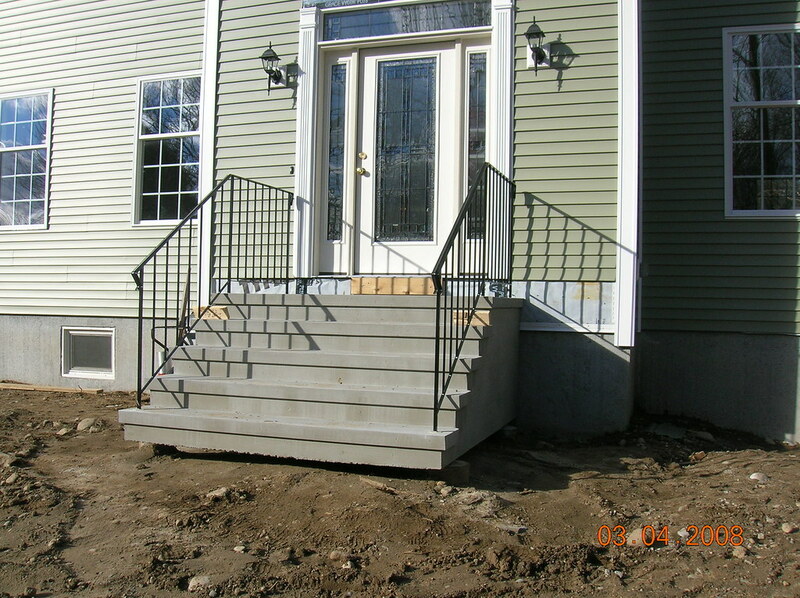 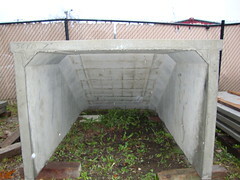 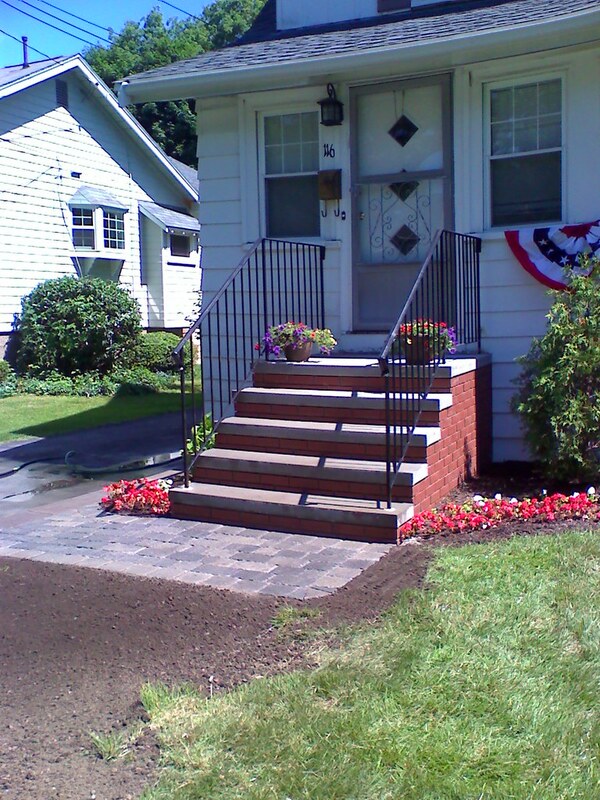 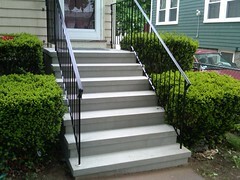 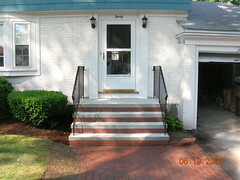 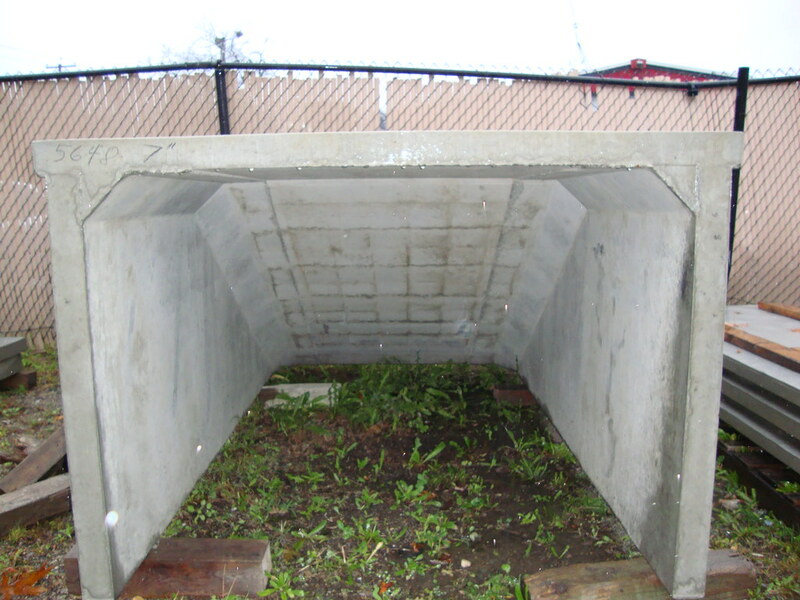 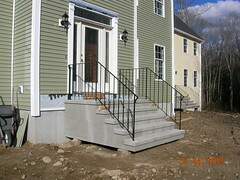 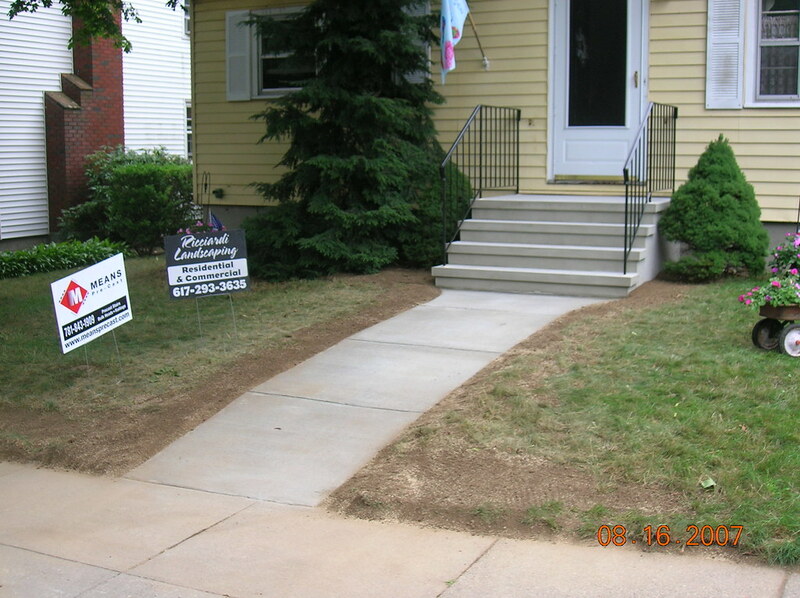 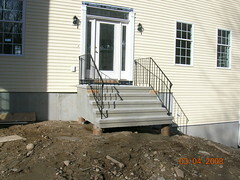 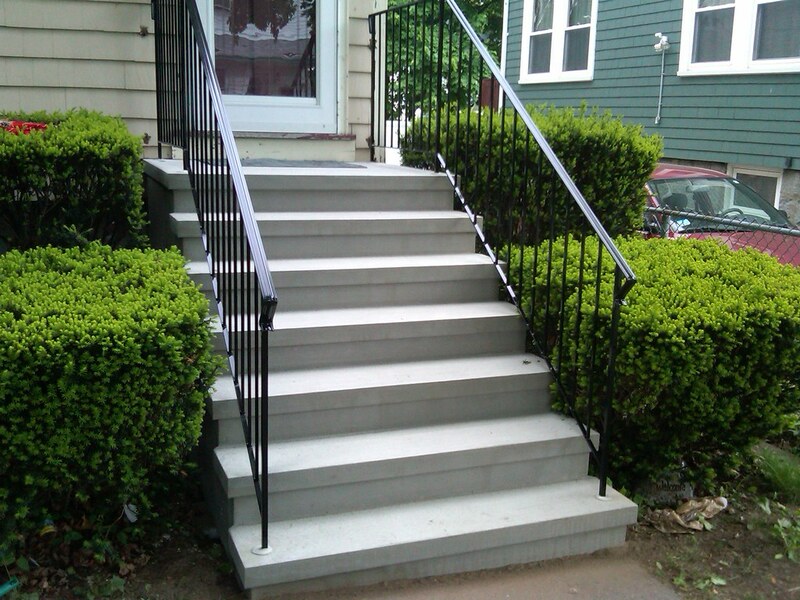 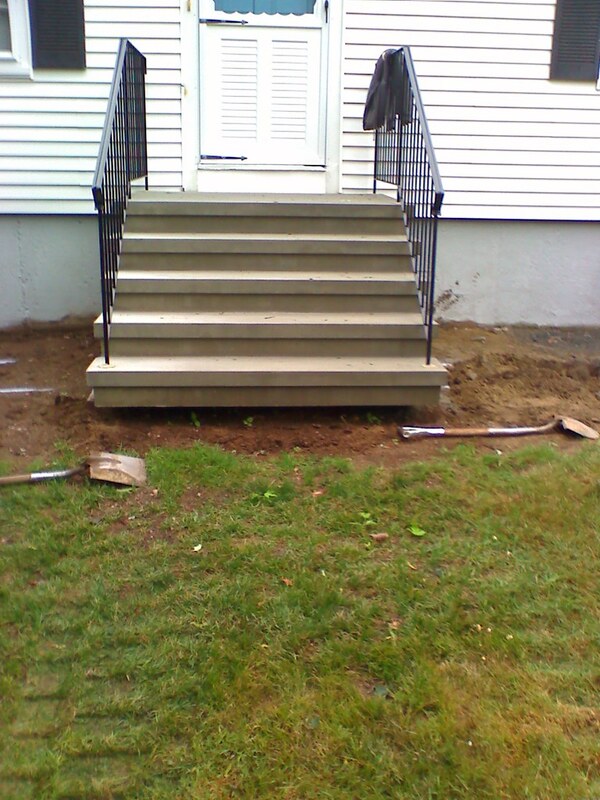 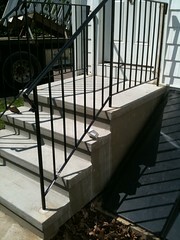 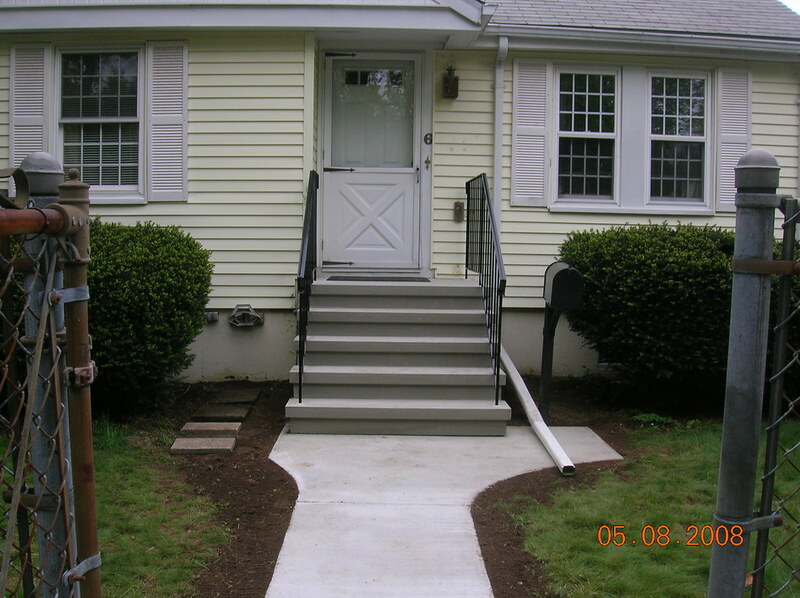 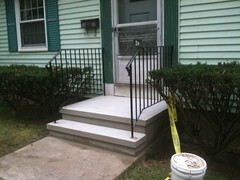 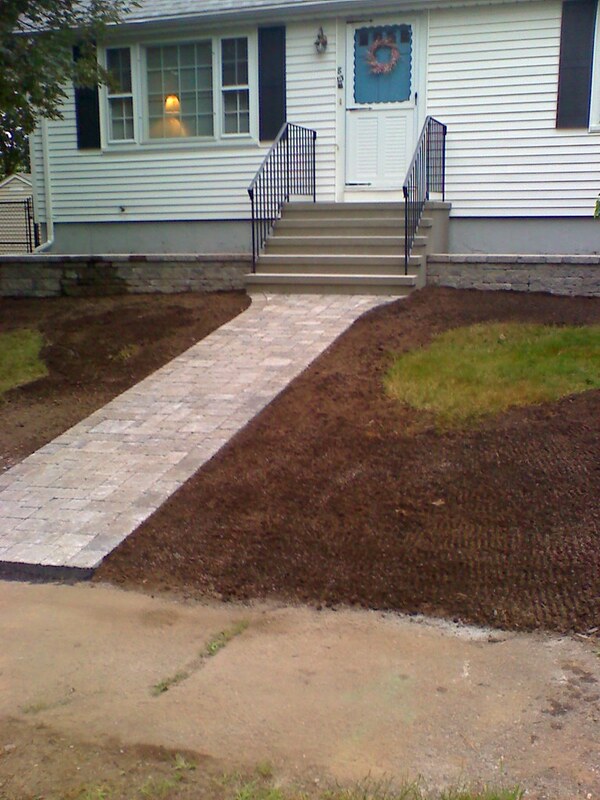 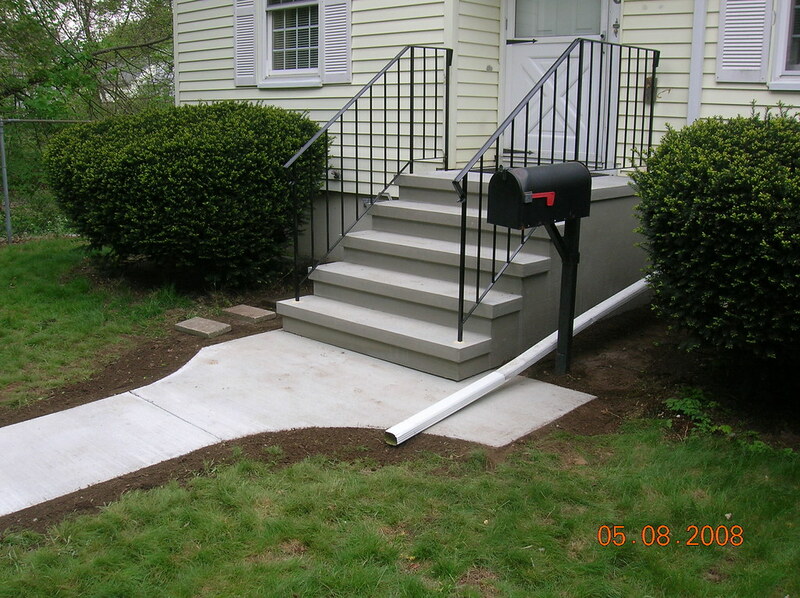 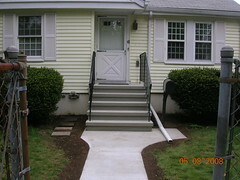 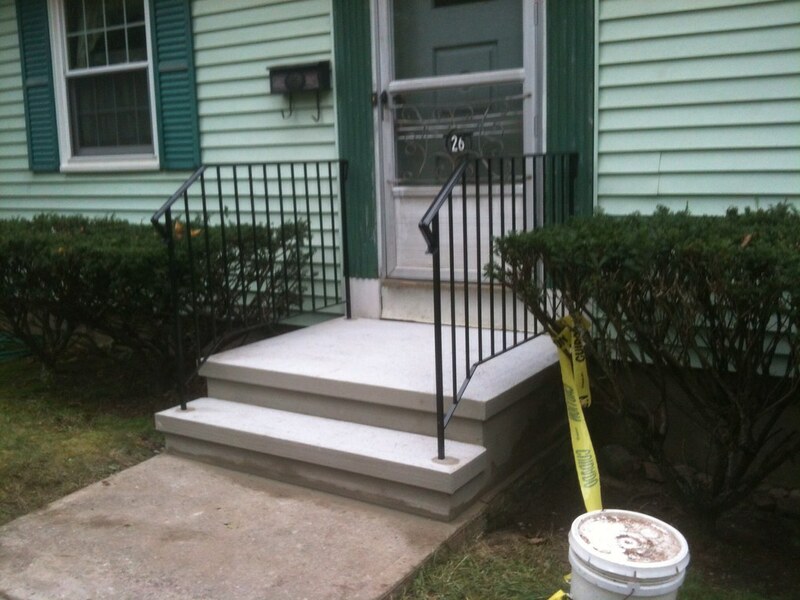 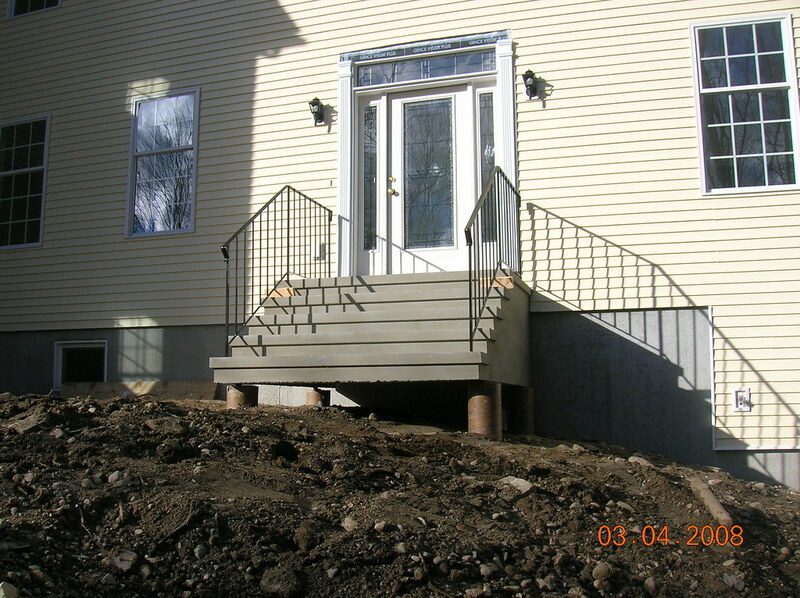 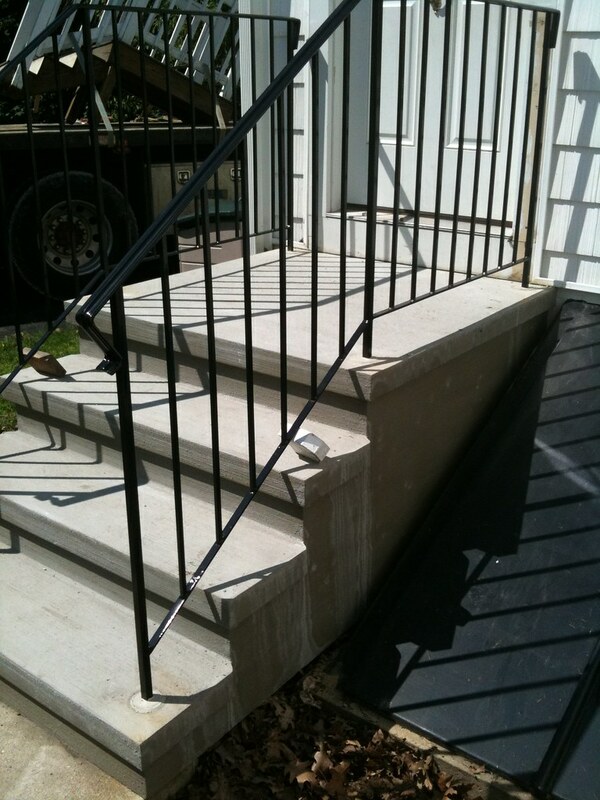 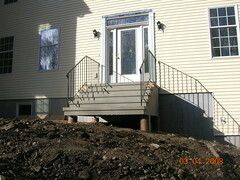 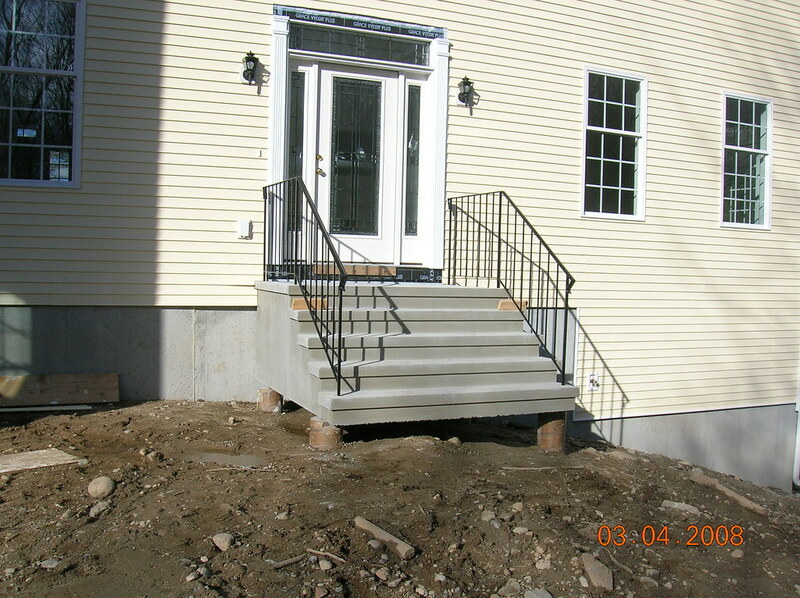 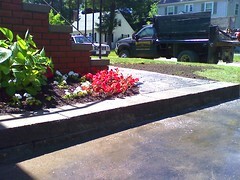 Means Precast can deliver and install your new stairs in just a few hours. 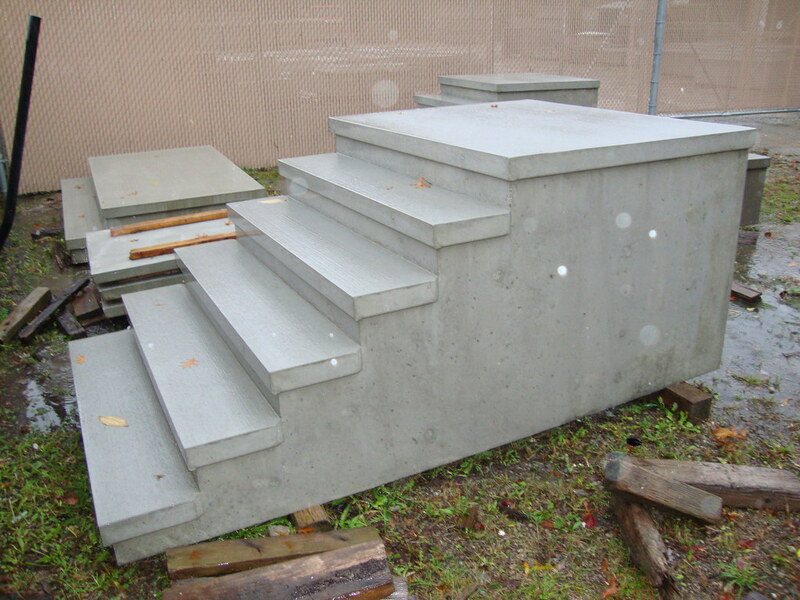 Available platform depths from 12" to 72"